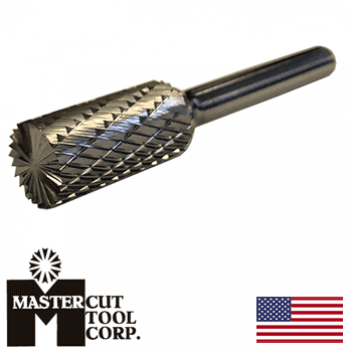 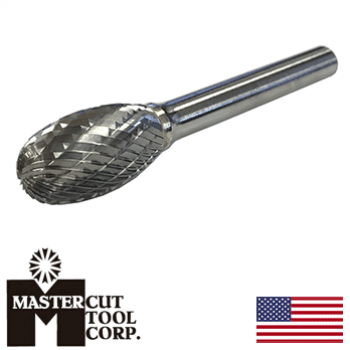 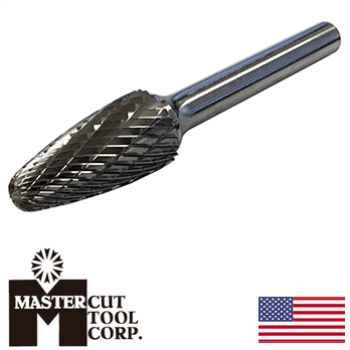 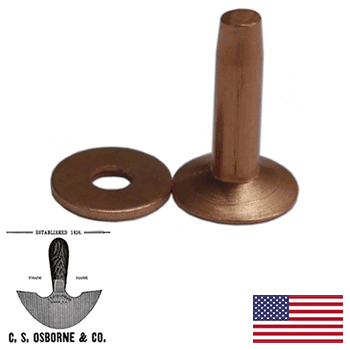 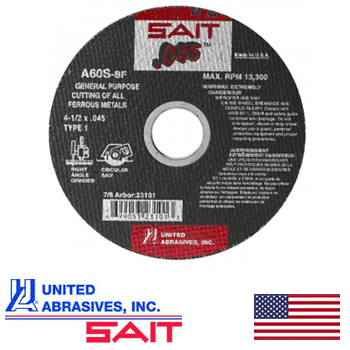 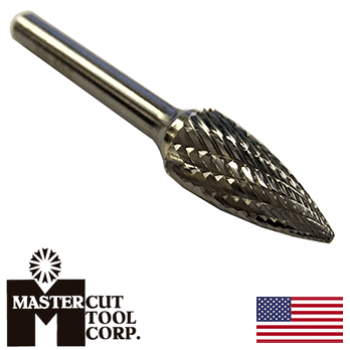 MasterCut SB-5DC Cylindrical End Cut Rotary Carbide Burr 1/2" O.D. 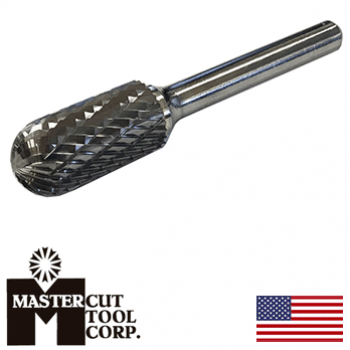 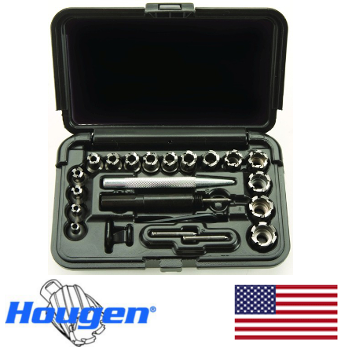 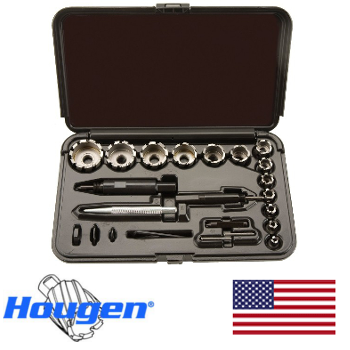 MasterCut SB-3DC Cylindrical End Cut Rotary Carbide Burr 3/8" O.D. 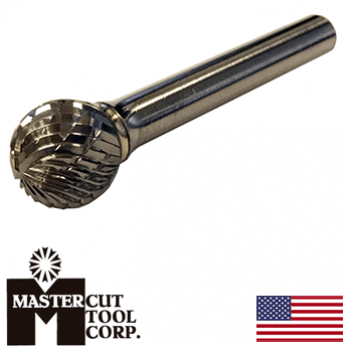 MasterCut SB-1DC Cylindrical End Cut Rotary Carbide Burr 1/4" O.D.